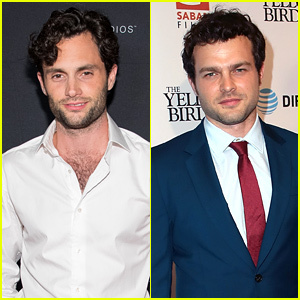 Drew Ramos Photos, News, and Videos | Just Jared Jr. In Real Life are headed out on tour! 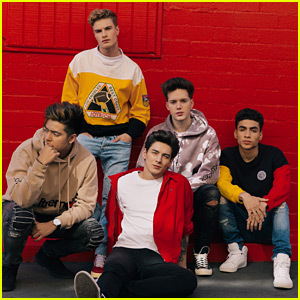 The guys – Sergio Calderon, Michael Conor, Chance Perez, Andrew Ramos and Brady Tutton – just announced their upcoming fall tour dates starting in September. After In Real Life wraps up opening for the American Idol tour this summer, they’ll be right back on the road again. Exclusive pre-sales begin TOMORROW, June 5th, at 10AM local for Citi, and Wednesday, June 6th, at 10AM local for Live Nation and Ticketmaster. Tickets go on sale to the public on Friday, June 8th at 10AM local. Check out the full tour schedule below! In Real Life Visits Walt Disney World on Friday the 13th - See the Pics! In Real Life spent some time at Walt Disney World this weekend! 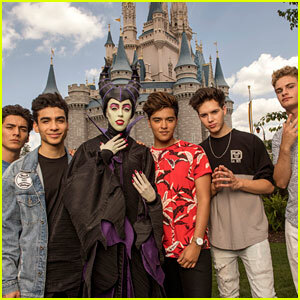 The band – aka the final five vocalists from the reality TV series Boy Band Brady Tutton, Chance Perez, Drew Ramos, Michael Conor, and Sergio Calderon – checked out the park on Friday (April 13) in Lake Buena Vista, Fla.
During their visit, they stopped by The Haunted Mansion, hung out with Maleficent outside of Cinderella Castle, and dished on their favorite rides – Avatar Flight of Passage at Disney’s Animal Kingdom, Rock ‘n’ Rollercoaster at Disney’s Hollywood Studios, and Mission: Space at Epcot. The “Tattoo (How ‘Bout You)” singers also hinted at new music coming out on April 20. 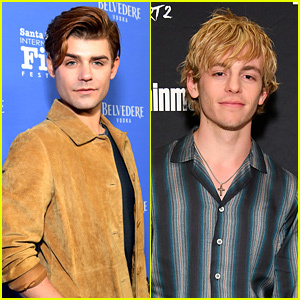 In Real Life Joins JoJo Siwa & Asher Angel at T.J. Martell Foundation's Family Day! In Real Life is stepping out for a good cause! The group – Chance Perez, Michael Conor, Drew Ramos, Sergio Calderon and Brady Tutton – hit the carpet at T.J. Martell Foundation’s Family Day on Sunday afternoon (April 8) at PlayStation Theater in New York City. They were also joined at the event by Asher Angel and JoJo Siwa! The annual charity event brings children and their families together for a fun-filled day while raising money towards groundbreaking cancer research. Afterwards, Asher took to his Instagram to share a cute photo with IRL. “Today is family day @tjmartellfoundation and nothing better than traveling and performing with your friends @inreallife for a great charity,” Asher wrote. For more information on the T.J. Martell Foundation visit www.tjmartell.org. Two of our fave boy bands have arrived at the 2018 Nickelodeon Kids’ Choice Awards! 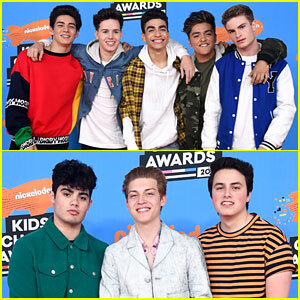 In Real Life – aka the final five Boy Band vocalists Chance Perez, Michael Conor, Drew Ramos, Sergio Calderon and Brady Tutton – hit the orange carpet at the event on Saturday (March 24) at The Forum in Inglewood, Calif. They were joined by the guys of Forever in Your Mind – Emery Kelly, Ricky Garcia, and Liam Attridge.